Dew THIS: Spring Fling Day 2!! And we are on Day 2 of the SPRING FLING!! 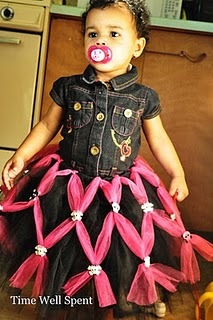 She is giving away this adorable Tutu & Bows!! 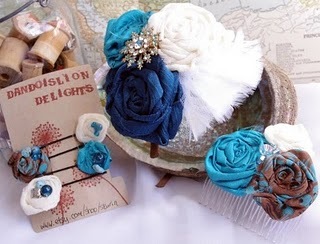 is giving away these Handmade Hair Accessories!! Head on over and check them out!! !